OÍSTE is a quarterly online magazine, written and edited by Peace Corps Colombia volunteers, highlighting projects in the community, spotlighting volunteers, staff members and counterparts, and commenting on daily life on the Coast. The third goal of Peace Corps is, "To promote a better understanding of other peoples on the part of Americans." With this online magazine, we hope to give Peace Corps staff and volunteers more opportunities to share their talents, successes and experiences in Colombia with a wider audience, both back home and abroad. Welcome to the March Issue! Tiny Moments, Big Gratitude: this issue is all about appreciating the small things. 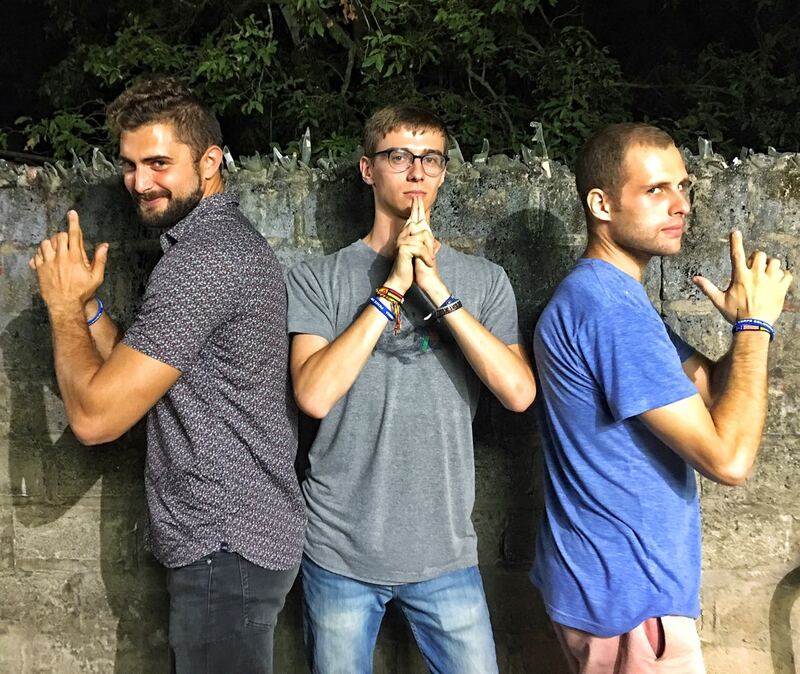 While Peace Corps volunteers experience their fair share of loneliness, frustration and boredom, these negative feelings can give way at a moment’s notice to overwhelming joy, gratitude, and connection with their host communities. Maybe it’s a blissful sunset on the Magdalena or a chilled mango on a particularly scorching afternoon. To outsiders, they might seem insignificant or silly, but to us they’re the beautiful moments by which we’ll remember our service. The contents of this website belong to Peace Corps Colombia volunteers and do not reflect any position of the U.S. government or the Peace Corps.